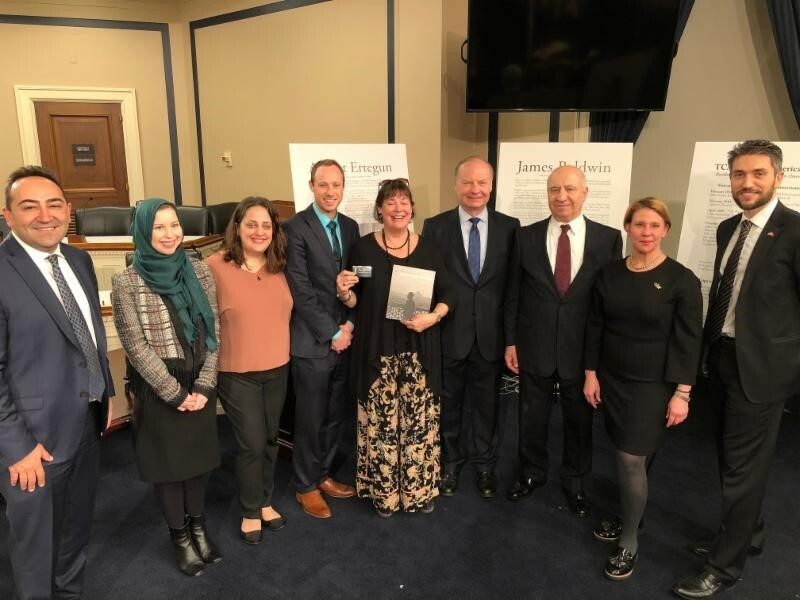 On February 28, TCA and the Turkish Heritage Organization (THO) hosted an art exhibition and reception on Capitol Hill featuring the profiles of Ahmet Ertegun and James Baldwin, and eleven paintings by Hulis Mavruk in honor of African American History Month. In attendance were Congresswoman Virginia Foxx (R-NC/5th), congressional staff, representatives from foreign embassies, and members of the African American and Turkish American communities. Ahmet Ertegun, the co-founder of the famous Atlantic Records, dedicated much of his career to promoting African American musicians while also fighting for racial equality. Ahmet and his brother Nesuhi organized the first integrated jazz concert in D.C. at the Jewish Community Center. As the son of the Turkish ambassador to the United States, his father hosted African American musicians and guests at the Turkish ambassador’s residence, a taboo in official Washington where segregation prevailed in the 1930s and 40s. 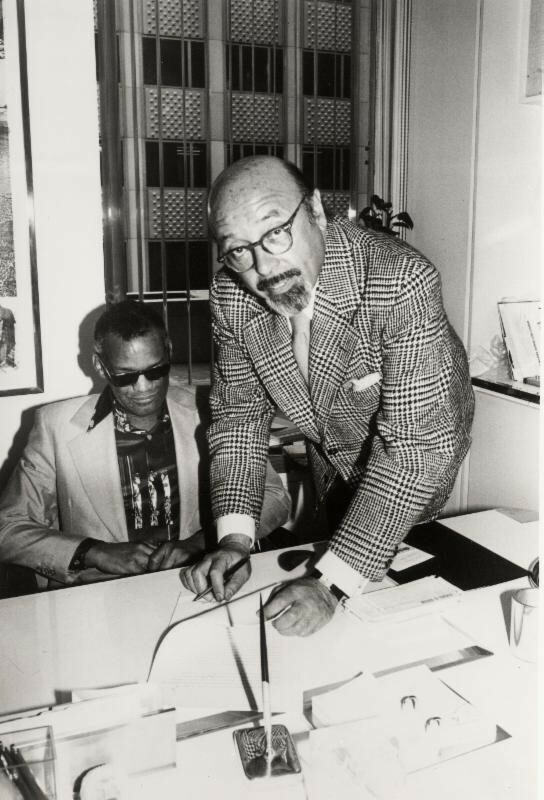 Ertegun helped to develop the careers of some of the most celebrated African American musicians in the country, including such artists as Aretha Franklin, Ray Charles, and Otis Redding. James Baldwin in Istanbul. Photo by Sedat Pakay reprinted with the permission of the James Baldwin Project (jamesbaldwinproject.org). Born in 1924 in Harlem, New York City, James Arthur “Jimmy” Baldwin was a novelist, essayist, and playwright who was one of America’s most influential writers and Civil Rights intellectuals. 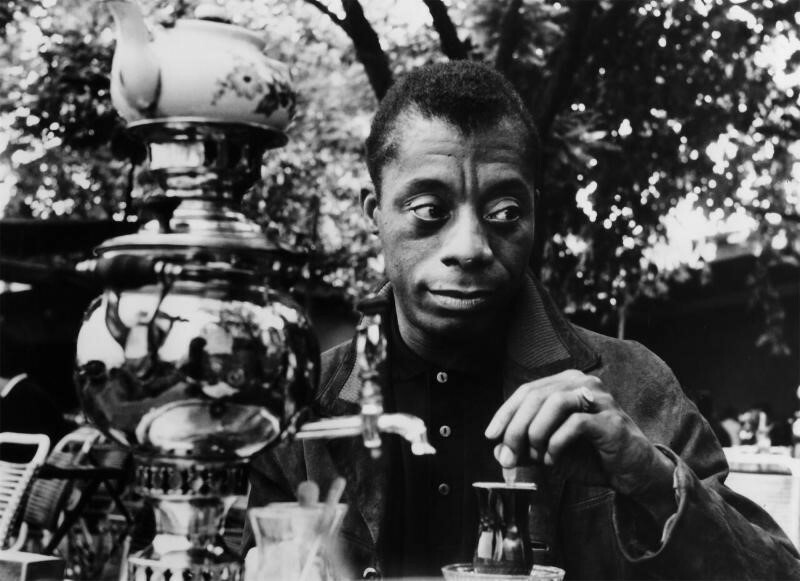 Baldwin spent much of his life abroad, including extended stays in Turkey, primarily between 1961 and 1971. Baldwin’s claim that Turkey “saved my life” referred to the freedom he felt in Istanbul. He finished Another Country (1962) in Istanbul and worked on many of his later books, including No Name in the Street (1972) in Turkey. 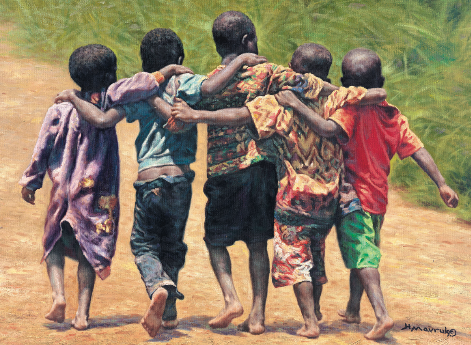 Hulis Mavruk, a self-taught Turkish American painter, specializes in paintings of African Americans and their environment. Mavruk was born in southern Turkey and began his career in Adana. There he painted portraits of American officers serving at the nearby Incirlik Air Force Base. In 1972 he moved to the United States. Mavruk runs the H&M Gallery in New York City.